Thanks to OEN volunteer editor Don Caldarazzo for help editing the transcript. 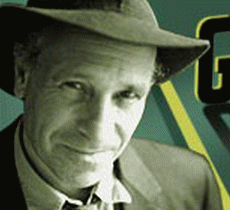 I spent almost an hour talking with one of the best investigative reporters in the world, Greg Palast, about his newest book, Billionaires and Ballot Bandits. And we got into something very interesting-- that there's a war between two kinds of billionaires-- The vampire squids and the Vultures. And yes, this affects the elections and the nine ways they are going to be stolen and corrupted. Here's the continuation of the interview (first part of interview can be found here. 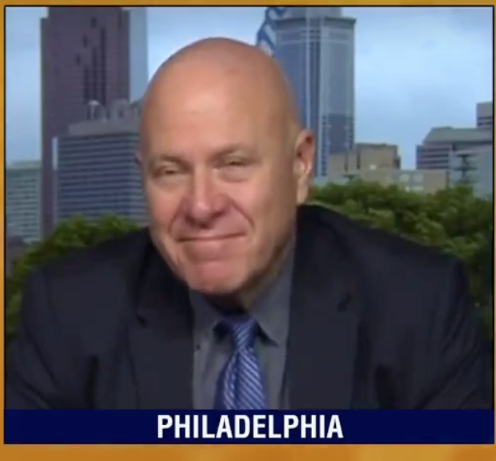 Rob Kall: Why didn't the Democrats, when they had control of the House, the Senate, and the White House, get rid of e-voting? Greg Palast: Because they made a trade. Number one, the machines that were being used in places like the punch cards, the butterfly ballots, these were costing more votes than the electronic machines. The Democrats lost in Florida, one hundred- seventy eight thousand votes in 2000 to vote spoilers. People talked about the butterfly ballot because it was one of the rare times in which rich people in Palm Beach County lost their votes. Black people are used to this. In the poorest towns in Florida, in Gadsden, they didn't lose a hundred votes. In Gadsden one in 8 votes, was lost due to machine error in the blackest, poorest town in 2000. That stuff hasn't ended. So the Democrats thought, okay, we will give money to upgrade machines because we're losing votes. And so Karl Rove, being quite brilliant, in the Help America Vote Act (HAVA) said okay. Well you know, they basically pushed it toward electronic machines through bribery. And by the way, if you're wondering why the Democrats do it, it's called bribes. The Democratic Secretary of State of New Mexico bought unbelievably expensive, malfunctioning e-voting machines, for example, which lost every single vote for President in certain Hispanic districts, and that was a Democrat, her name is Rebecca Vigil-Giron and she's on our name to prison now for the bribery. That's how it works. Rob Kall: What machines did they buy? Greg Palast: In her case, it was ES & S machines.